Save 20% on this item, this week only! 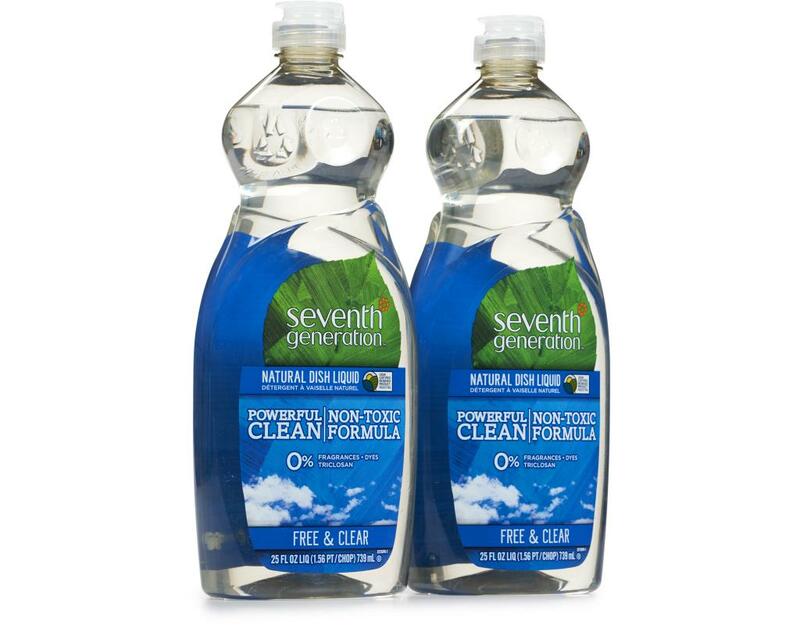 The power of an overnight soak in just 5 minutes. 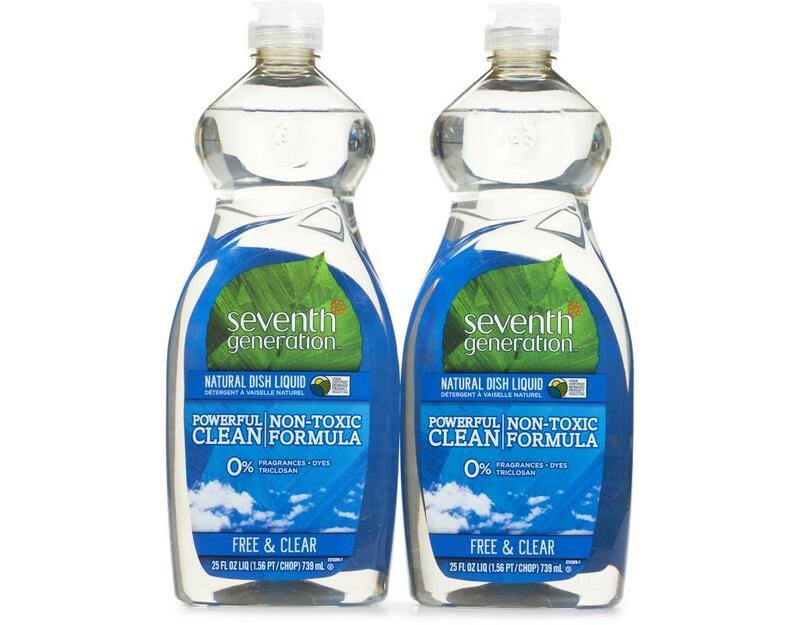 You'll love the way this premium, plant-based formula saves you time as it fights grease and powers through tough, dried-on food. 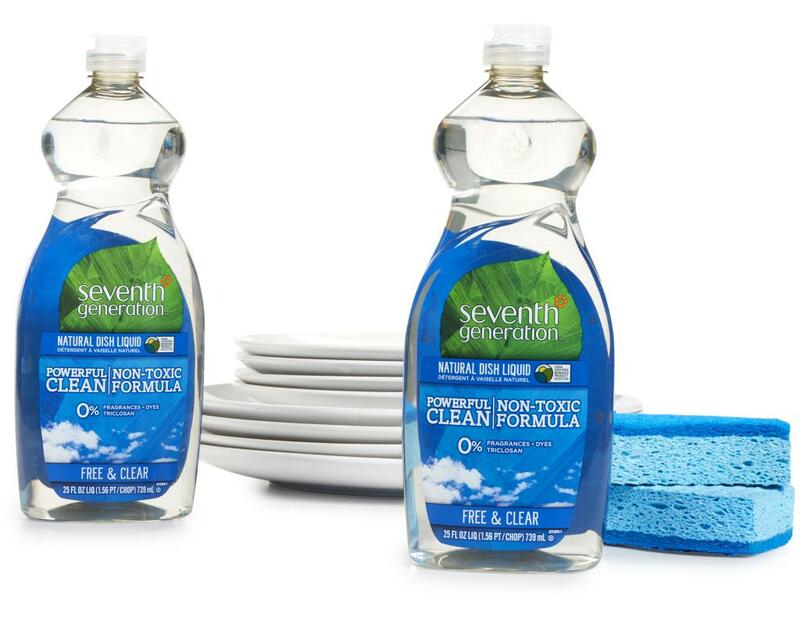 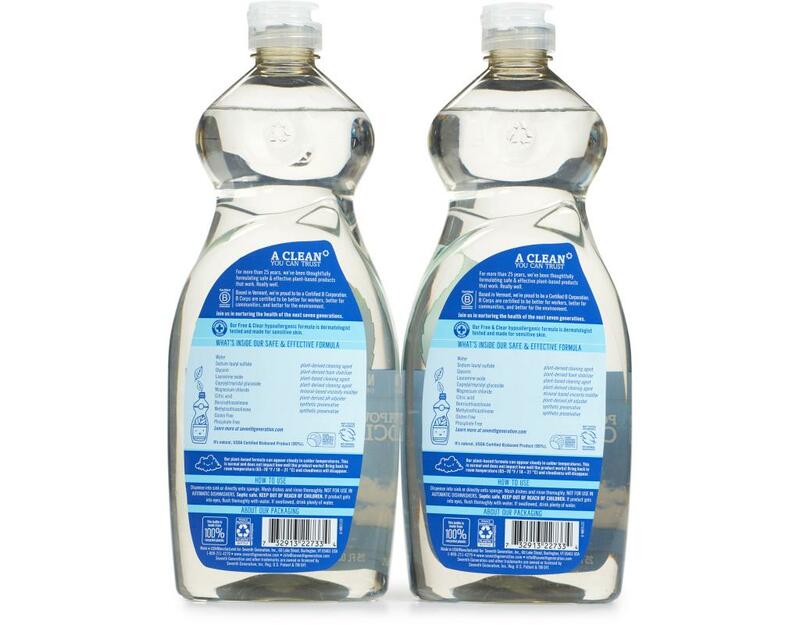 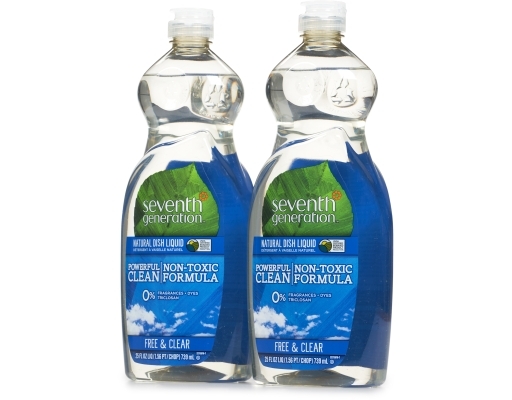 Seventh Generation dish soap removes 100% of dried-on foods in a standardized lab test, and the formulas are not toxic to you and are biodegradable. Includes a powerful grease cutting hypoallergenic formula. Like all Seventh Generation products, the Natural Dish Liquid carries the Leaping Bunny symbol to let you know no animals testing was used to develop the product. 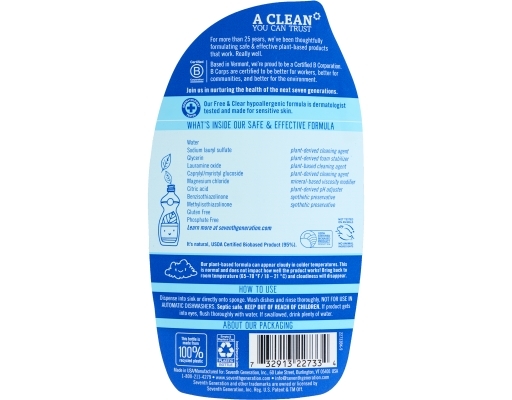 Water, Sodium Lauryl Sulfate (Plant-Derived Cleaning Agent), Glycerin (Plant-Derived Foam Stabilizer), Lauramine Oxide (Plant-Based Cleaning Agent), Caprylyl/Myristyl Glucoside (Plant-Derived Cleaning Agent), Magnesium Chloride (Mineral-Based Viscosity Modifier), Citric Acid (Plant-Derived Water Softener), Benzisothiazolinone And Methylisothiazolinone (Synthetic Preservatives).